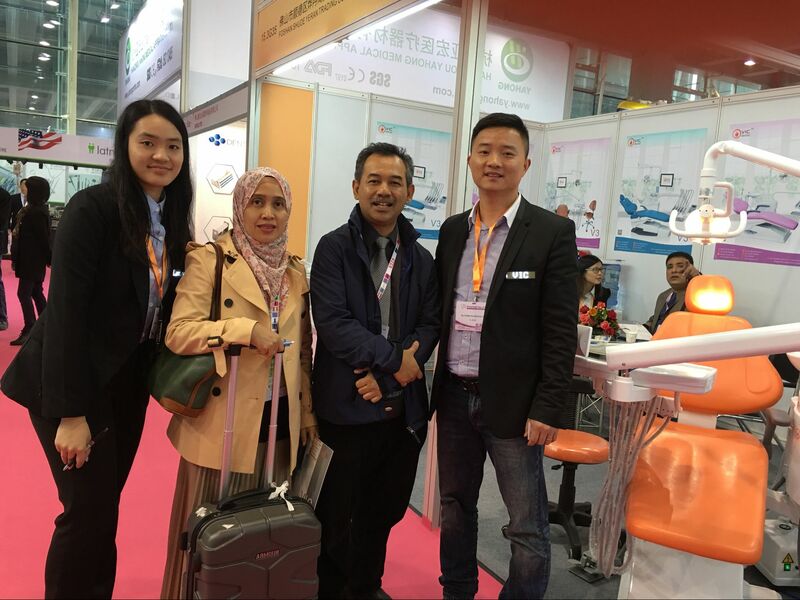 Vic Dental , one of your best dental chair & dental chair parts manufacturer in China established since 2006. 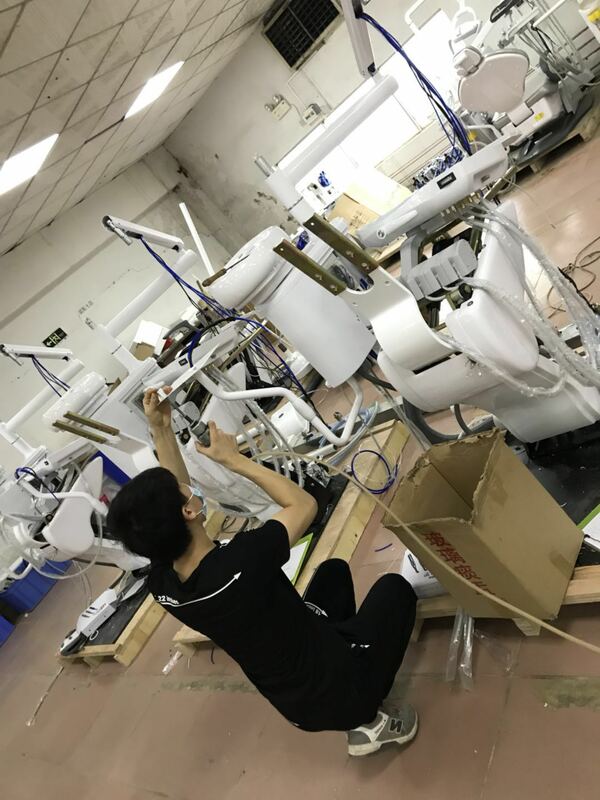 With extensive years of experience, we are made available to provide quality dental products for satisfied customers.By working with our Factory, you will enjoy the supermarket style of supply chain system. We have two series products featuring diversitied styles,affordable price and stable quality , regarding quality as our foundation , we strictly control every procedure from product development, design ,production ,adjusting to test .Our factory has got ISO13485 and our products has got CE certification . 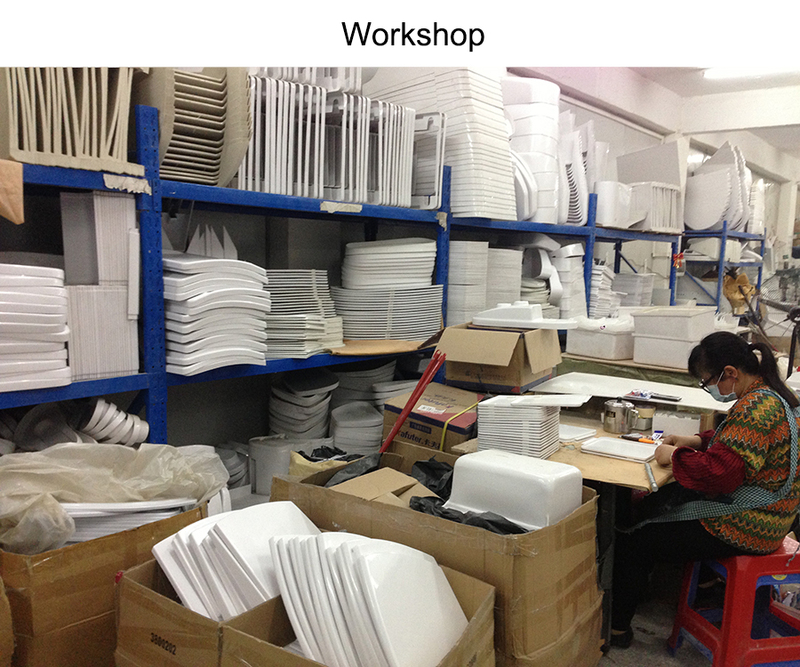 Our Factory Found in Naihai Foshan City, started with 35 workers . The Ultimate Guide to Buy Dental Chair, 10 Chapters! Copyright © 2008 VIC DENTAL Inc. All Rights Reserved.